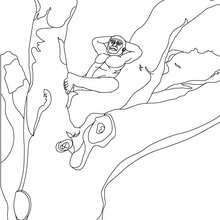 Print this Australopithecus sleeping in a tree coloring page out or color in online with our new coloring machine. You can create nice variety of coloring sheets Good choice! 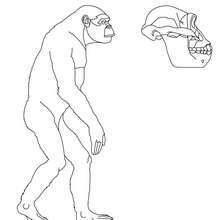 This Australopithecus sleeping in a tree coloring page is the most beautiful among all coloring sheets.